DSongs.com This is where you could set up a site to go get d songs. Yawen.com Very popular Asian name. FunZone.net I entered this a few times over the winter. Right now I’m in the tired zone. Android is also a registered trademark of Google Inc., so not only is it up to $1,500 it could also become an easy way to throw away money if Google comes after the domain. Thanks for the clarification. I just hear it on the radio all the time and never checked the TM directly. 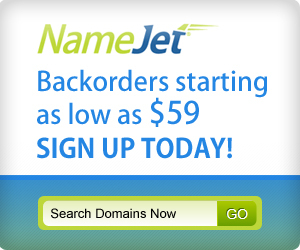 I hope NameJet gets sued as well, as they are the ones profiting when the auction completes. I’m sure you don’t mean that. Namejet provides a lot of liquidity in our market. Laws are laws and we should all stand by them but I know from experience if someone CAN sue they WILL sue. I don’t wish ill will on anyone. I do mean that Shane! They could easily prevent it, but they do not. They are not “forced” to auction these names, as they could simply let them drop, but profit gets in the way of them doing it. 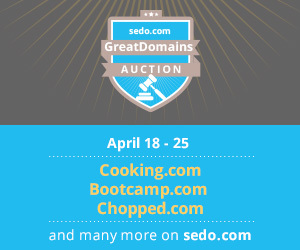 The domain business needs to clean up and it starts with the domain auction services who are selling TONS of TM domains and getting away with it daily. 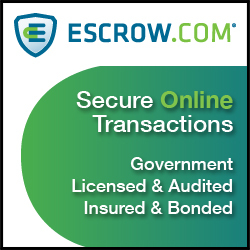 Then the “customers” are the ones getting UDRP’s filed against them and NJ is out of the clear laughing all the way to the bank. NJ isn’t alone as it happens on SnapNames, Pool, GoDaddy and more. 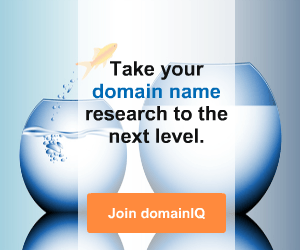 I constantly tell people to stay away from TM domains. 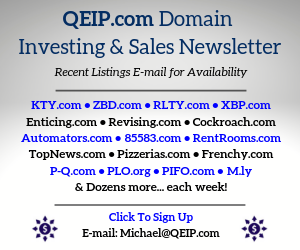 Many other domainers tell others to stay away from TM domains, yet some of the largest companies in our industry continue to do the opposite and auction them off and profit from the sales of them daily. well, I don’t think it’s really a TM case, if the site is about the TM itself, then they wont/can’t come after you. In this case, AndroidFans, should be site about Android Fans ! then they will be fine.